March is like a song, and all things sing. 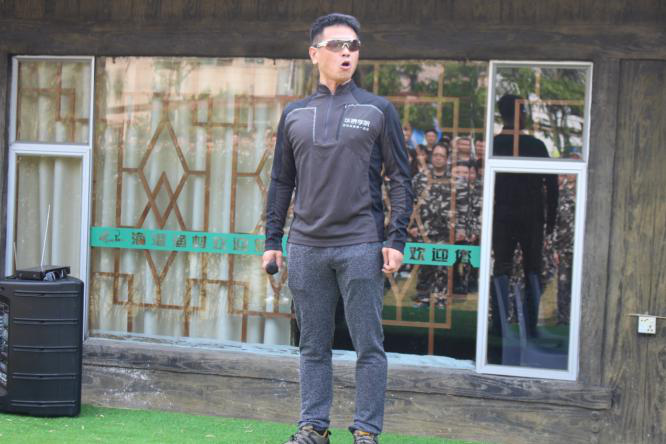 DBK's first outdoor expansion activity in 2018 has been carried out on schedule from March 30 to 31, 2018 in Dapeng, Shenzhen, in order to practice the culture of DBK, to Enhance the team cohesion and to write a story of DBK’S corporate culture. 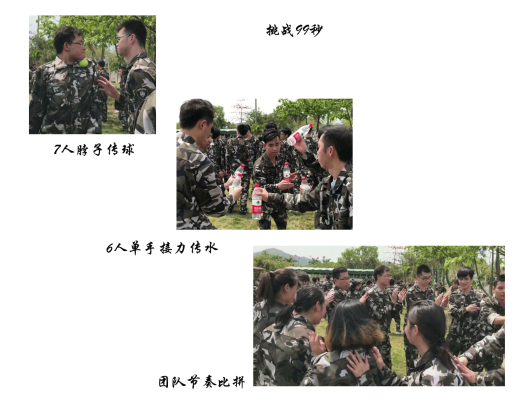 The purpose of the activity is to Strengthen the understanding of company colleagues ,March sun the team's cohesion and centripetal force. 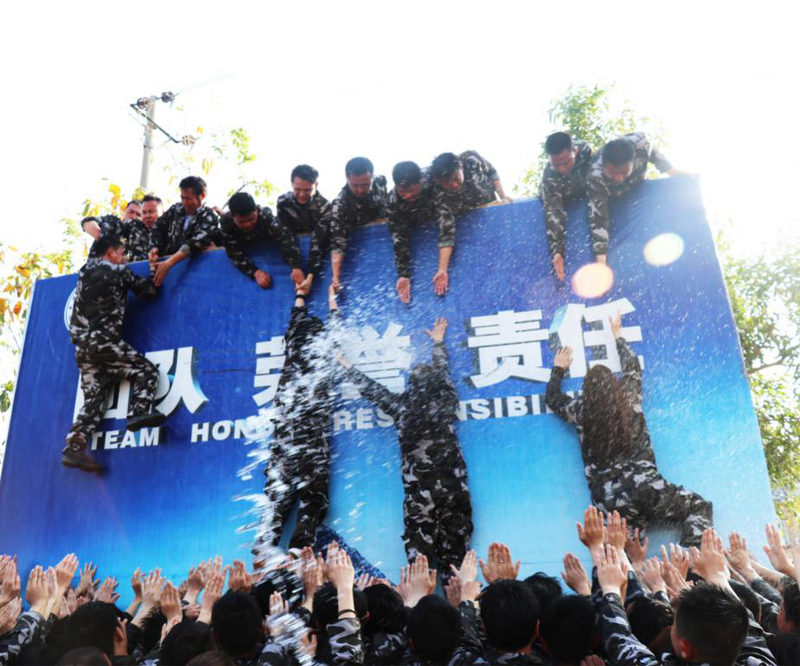 Under the blazing sun of March, We started the challenge in 99 seconds to complete 4 team activities——Division of cooperation，Challenged 8 meters high--- conquering oneself ，and climbed the victory wall.—teamwork and unity. 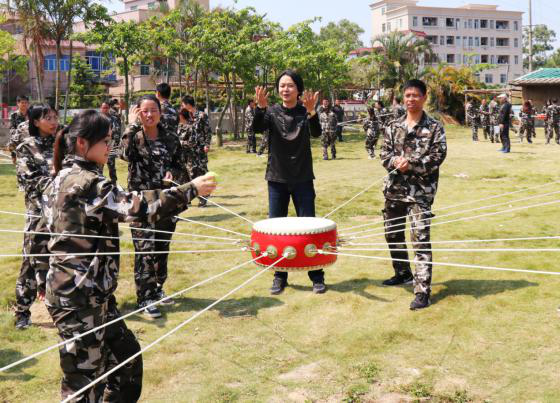 The outdoor activity targets to enhance the understanding of each other and team spirit. 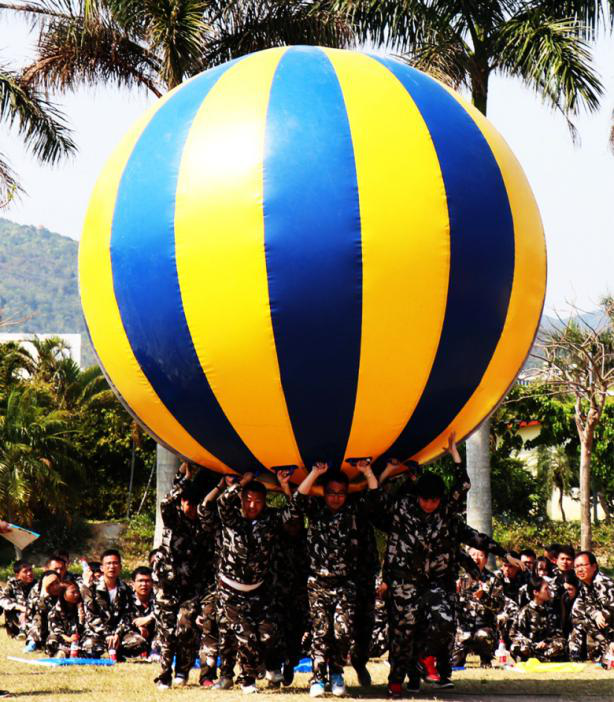 The activities included 99 seconds team challenge (4 groups of teamwork); 8 meters high-altitude challenge; Bubble football; 4 meters survival wall etc. This activity helps our fellows carry out DBK’s core values of “Upright, Responsible, Experimenting, Innovative, Synergic”, especially when we were doing the survival wall. 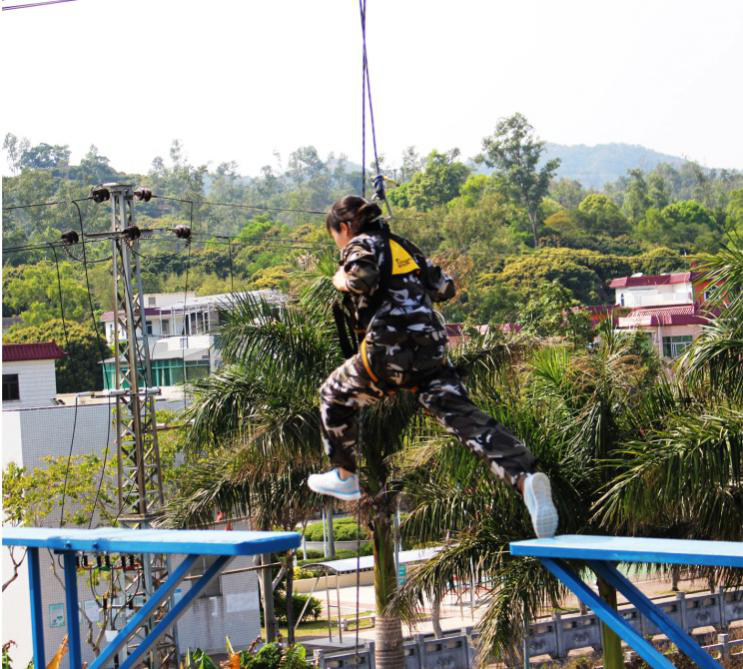 It’s a big challenge for the whole team members (230 people) to climb over the 4 meters wall in 30 minutes. But finally, by all team members working together, helping each other, protecting each other, we made it in 22 minutes, which was a huge success and big progress of teamwork of DBK group. We believe, by united together & working together, DBK group will conquer one obstacle after another in the long journey.